Queen fits mattress size 60 x 80. Requires the use of a box spring to support mattress. While our headboards are made to fit our frames and footboards, Headboard Only is available as SB1H, SB2H, SB3H and SB4H. 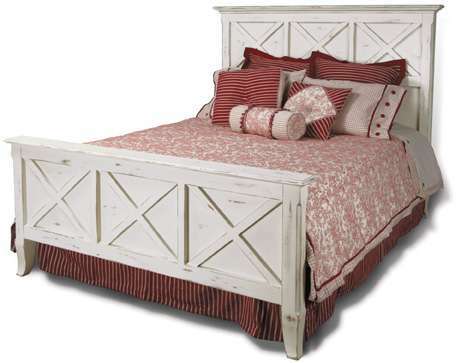 Ships in 3 corrugated cartons: Headboard (98 lbs); Footboard (60 lbs); Side rails/slats (44 lbs).